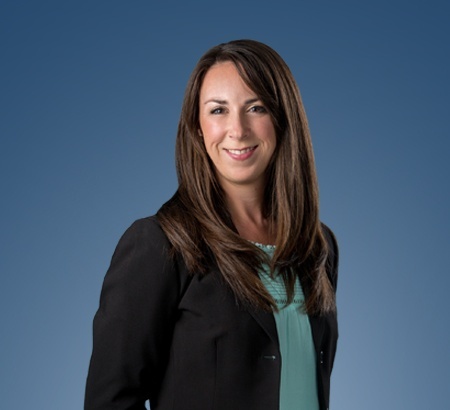 Emilie K. Vassar currently practices in the areas of labor, employment, employee benefits and education law. Ms. Vassar is an associate in our Labor & Employment Practice Group and is based in our Toledo office. Prior to joining the Firm, Ms. Vassar worked in education law both in private practice and in-house with a community school sponsor. In these roles, she assisted community schools in maintaining compliance with state and federal laws, rules and regulations, affecting many areas of operation including governance, employee rights, student rights and health and safety. She also managed community school contracts (charters) as well as drafted school and employee policies. While in law school, Ms. Vassar was the executive editor of the Public Interest Law Journal. She also authored “Breaking the Norm: Accurate Evaluation of English Language Learners with Special Education Needs” which appears in the 2007 issue of the publication. Ms. Vassar resides in Old Orchard with her husband, Zak, and their daughter. She enjoys exploring Toledo’s offerings and is particularly involved with the Toledo Symphony.